Wild Asia’s Responsible Tourism Awards is one of the first tourism awards in Asia specifically focused on sustainable tourism best practices. Established by Wild Asia in 2006, this annual award aims to recognize accommodation operators who are making a positive difference in the destination where they operate by adopting sustainable management practices. ITB Asia, Singapore, Friday 19th October. Wild Asia is delighted to announce the Winners of their 2012 Responsible Tourism Awards. Each year, Wild Asia invites tourism operators from across Asia to enter their awards. Judged by a team of industry professionals and experts, the application process is based upon the Global Sustainable Tourism Council’s Criteria. This year, there were five unique awards up for grabs. All the Finalists have demonstrated excellence in various areas of sustainability and are embracing exemplary practices in tourism. As the first employee-owned hotel in Cambodia, Soria Moria works closely with various local charities and organizations on a grassroots level, and facilitates vocational training and a higher education program to empower locals. Agri Tourism is successfully reconnecting urban Indians to their rural roots. Their mission to diversify farms by introducing tourism is benefitting local livelihoods and keeping farming heritage alive. By providing exciting opportunities for sustainable secondary income, this project is preventing urban migration and protecting traditional village life. Scuba Junkie, based on Mabul Island off the east coast of Sabah, the company strives to be sensitive and have a positive effect on this unique area. Introducing the first rubbish collection scheme on the island, they’re improving waste management and protecting their natural assets. They also run a Turtle Hatchery and are championing the Semporna Shark Sanctuary, in order to help save our seas. "We are extremely proud...it is amazingly humbling when the efforts are recognized giving them more worldwide understanding, and the people involved more motivation to continue and develop with a sense that they are making a difference"
Backed by a huge range of environmental management accreditations, 5 star ITC Sonar is a leading light in renewable energy and resource efficiency. It is nestled amidst acres of land, resplendent with greenery, sunshine, and water. 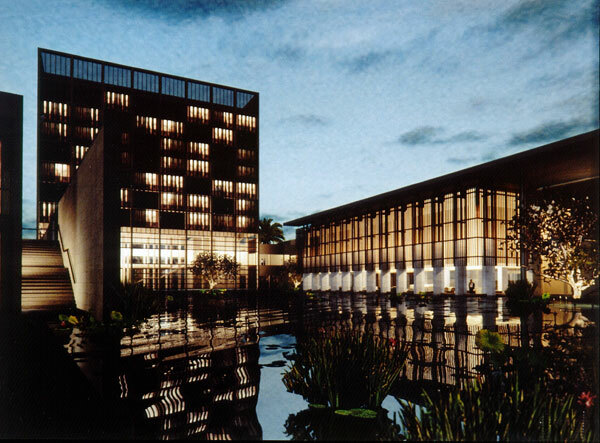 It was the first hotel in the world to earn carbon credits under the carbon trading scheme. This award recognizes the tourism business that excels in all of the above categories by taking into consideration all the key principles of responsible tourism (maximum positive impacts to the local community and minimum negative impacts to the environment) and awards innovation for this most inspiring responsible tourism business of the year. 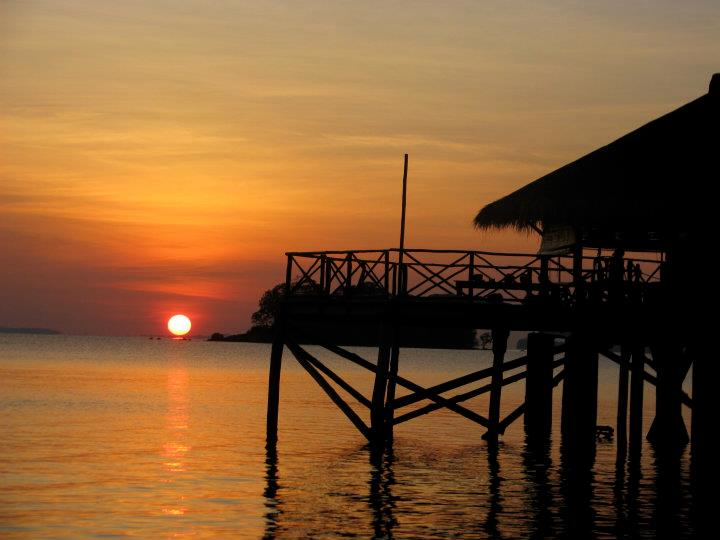 LooLa is an outdoor-enthusiast resort in Bintan, Indonesia. Since 2000, with a 100% local team, they offer exciting (eco) action, adventure and community-based activities, all in a natural beautiful setting that favours sea breeze over air-con. Guests are asked to go easy on water and electricity, return to the basic joys of life and enjoy the authentic local scene. The 2012 Winners were announced on the 19th October 2012 as part of the Responsible Tourism Forum hosted at ITB Asia, Singapore. Please visit the Wild Asia Responsible Tourism Initiative's website for more information on our Responsible Tourism Awards.